59 photos in database by this submitter. Comments: Fred MILLS (Nee: ) | ND United States | 1851-1900 | Comments: Copy of photo given to me by Alice Mills Andersen, 95, in Aug. 2003. 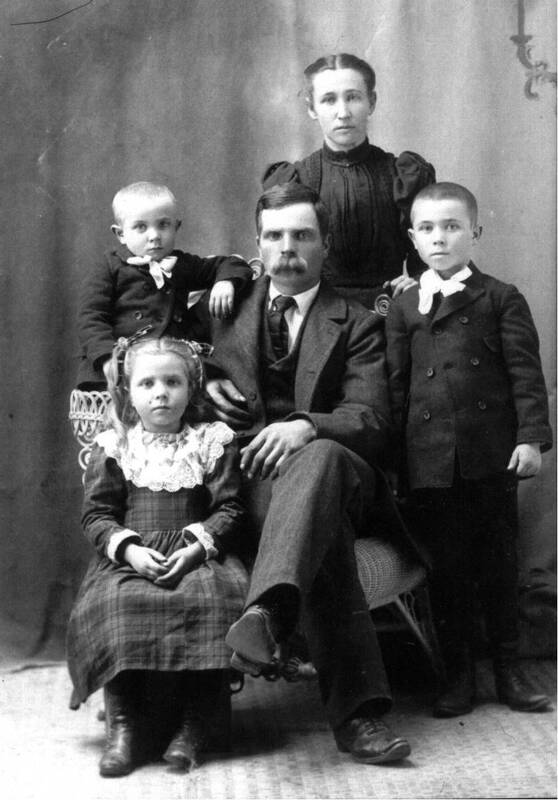 Pictured are Fred and Rosa Curtis Mills with 3 of their Children, Rufus, Ray and Hattie.